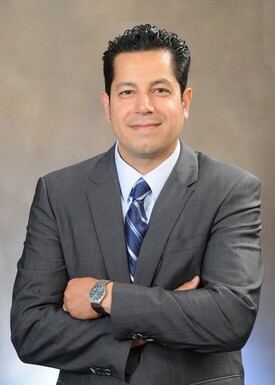 Dr. Ramin Sani graduated from Tufts University of Dental Medicine in 1998. Tufts University is located in Boston Massachusetts and is among leading institutions in Dental Education and research. Dr. Sani has been practicing dentistry since 1998. He has one child and enjoys spending time with his family and friends. Reading, hiking, and traveling are among his hobbies. He is an advocate of teaching proper oral hygiene and giving proper feedback to the patients. He believes that dental cavities can be dramatically reduced by proper oral hygiene instructions.